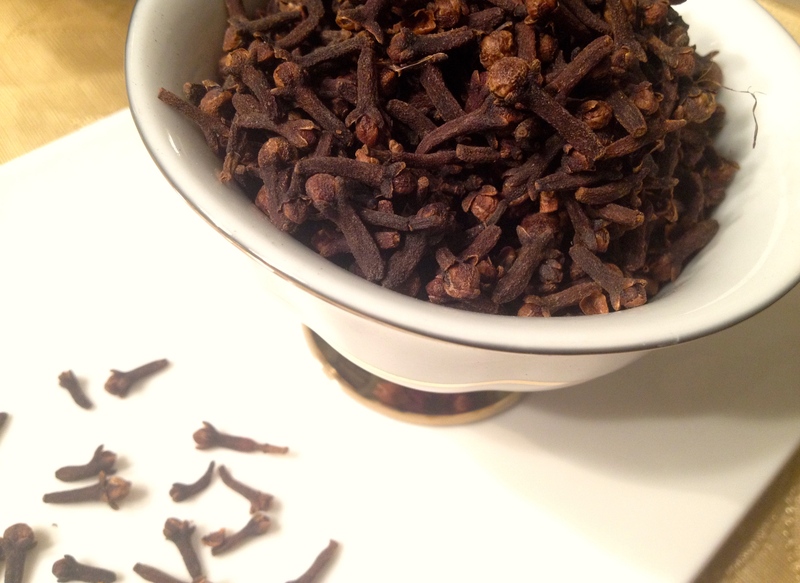 Cloves (lavang or laung) are the dried flower buds of an evergreen tree. It’s heady aroma immediately wafts out of my spice box when it’s opened. It has a strong distinct woodsy smell, and a bite into the bud will immediately release a warm sweet heat in your mouth.